At Puddleduck nursery the space matches the child. Our spacious and airy baby room is bathed in natural light and is an ideal space for your baby to grow and play. Whether your children choose to play in the sensory area or would rather some quiet time, their perfect space awaits. Your baby will be given its own personalised learning journal to record their special developments so you don’t miss a thing. Practitioners within this room understand sensitive care giving which is needed to support babies’ early development and understanding their emotional needs. This helps build secure attachments which is vital for children. The quality of physical care and nurturing we give our babies is paramount, we also stimulate and support our baby's development by engaging them in challenging play activities in a learning environment that is designed to enhance their senses. 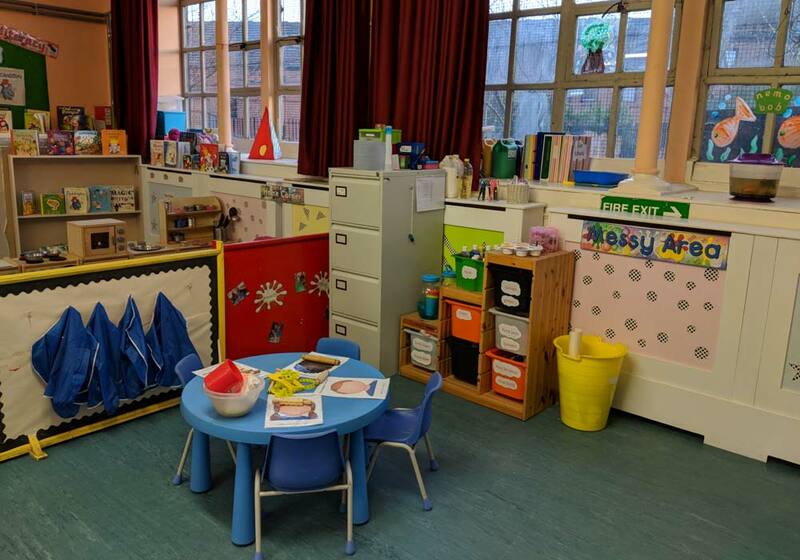 Practitioners working with children in this room understand that the mini’s are becoming independent and their self-help skills are developing. Practitioners encourage children to use their building skills in areas such as toileting, eating and dressing to allow independence your child is provided opportunities to develop as a confident, empowered, resilient and happy individual. 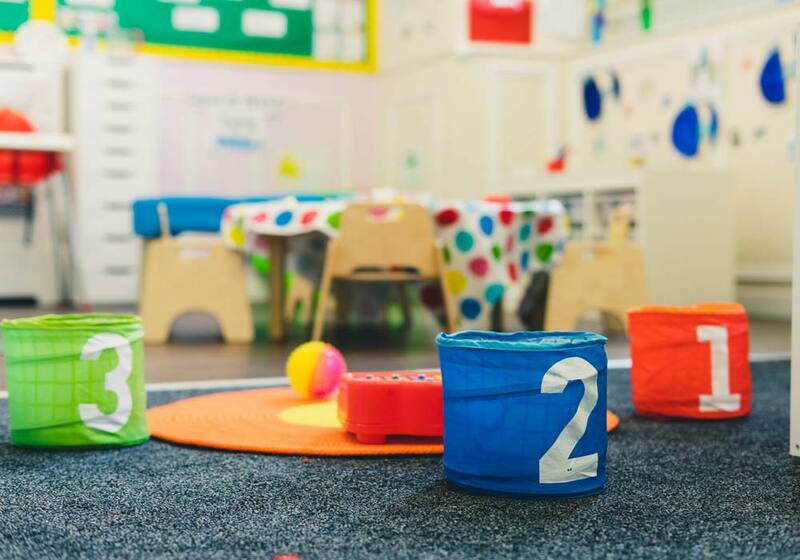 Puddleduck’s play room is the perfect space for your child to grow in confidence and knowledge. We match educational values with care and affection so your child fully benefits from their time with us at Puddleduck. With us, your child can build up their very own photographic and textual learning journal as a record of achievement so you can record their development with us before they begin their next chapter at school. Children are provided with a safe and stimulating environment that allows them opportunities to explore things of interest and take pride in the things they do. Practitioners ensure that children are shown respect and value in all that they do and encourage parents to become involved in nursery life. 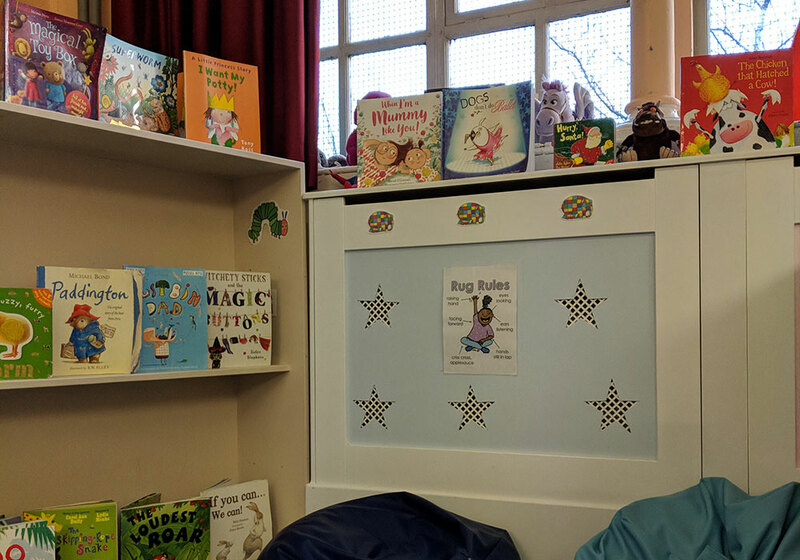 Our oldest children are more independent in their learning and development and we help support this by planning for the children’s interests and allowing flexibility as they learn and explore throughout the 7 learning areas, giving them the skills needed for when they start school. The children will get involved in a wide range of activities such as gardening, caring for the environment around us, problem solving, cooking, ICT, creative projects and learning about the world and cultural events. 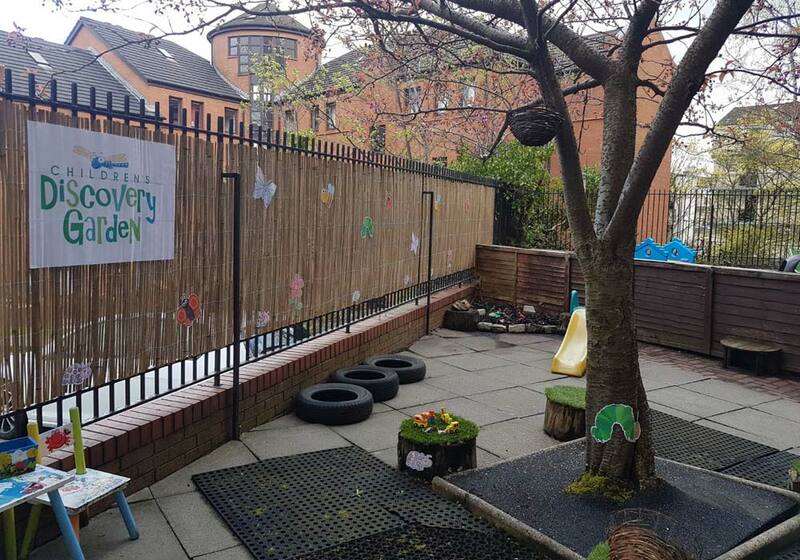 We provide our own little bit of peace in our very own garden where your child can explore and play in a safe, secure environment as learning outdoors is an important area within the curriculum. At Puddleduck Nursery, the staff and children use the outdoor areas as an extension to their playrooms. By providing daily opportunities for outdoor play and learning, the children have the freedom to experience energetic play without the restraints of the indoor environment. By playing outdoors, the children can be challenged and involved in risk-taking activities, large physical play and exercise, planting and growing activities. Puddleduck Nursery is registered with Eco Schools Scotland. We are currently working towards our 2018 award. Parents / carers can become involved through joining our Eco Committee. If Interested, please speak to staff in our pre-school room.